No matter your goals, resistance training should be at the forefront of your training program. 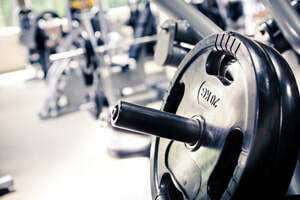 Resistance training is not only effective in muscle building, but also in burning fat and losing weight. The thing is, muscle burns fat, and a proper strength training program allows you to build and maintain muscle, AND burn more calories. Many people try to use cardio as their main source of weight loss. Although cardio does assist in weight loss, it should only be used as a tool in accordance with your strength training and nutrition program. 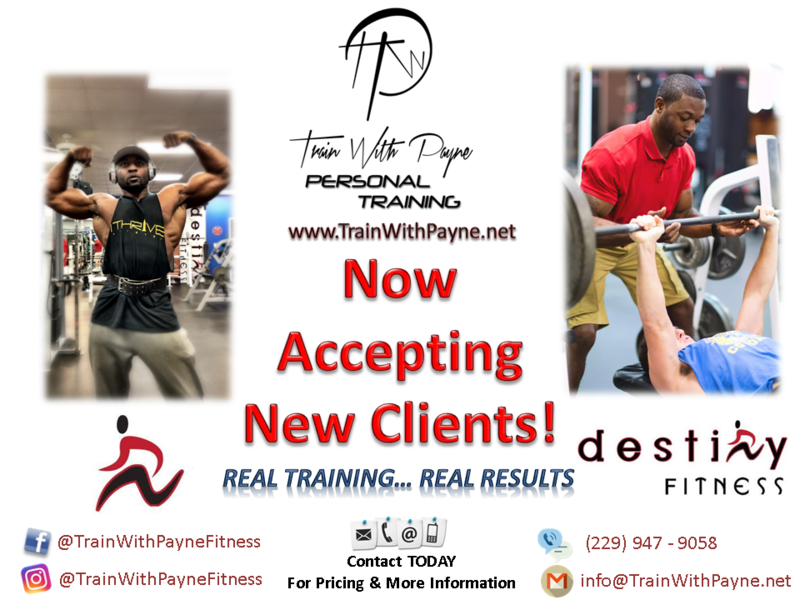 No matter if your goal is to pack on lean mass, or lose 100 lbs., we'll develop a training plan for you that incorporates proper strength and cardio training, based on your level of fitness. What if we told you that you could build muscle, lose weight, and torch body fat while still eating the foods you love? Well believe it or not, it's true! Your diet doesn't have to be as bland as you may think in order for you to get the results you're looking for. Our nutritional plans are customized based on individual factors such as genetics, height and weight, your age, exercise frequency, and the foods you enjoy eating now! 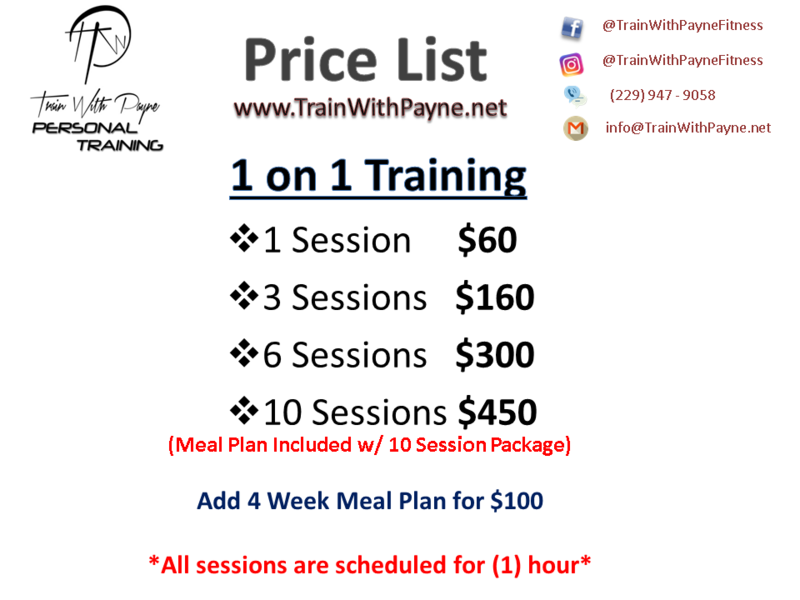 You'll not only learn how to eat healthy, but also how to properly track your calories and macros to ensure you're getting the proper amounts of food to fuel your body and to accomplish your goals! 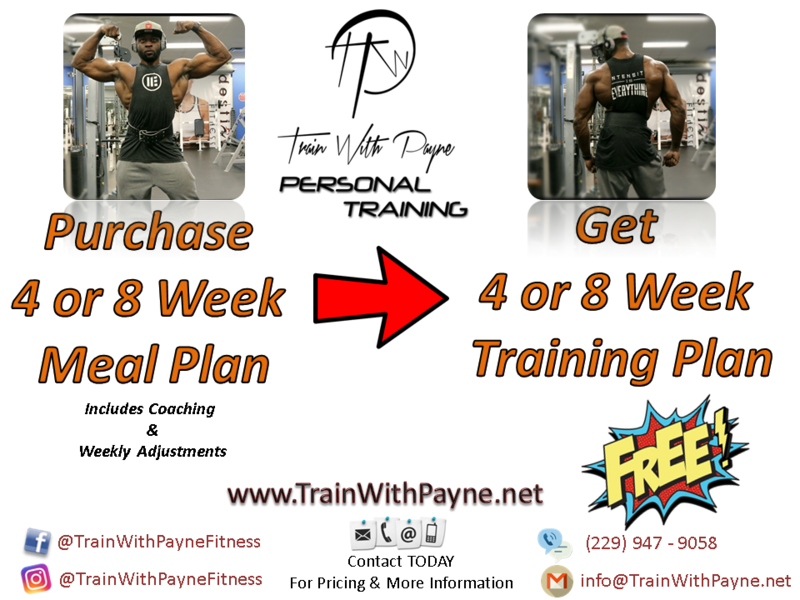 No matter if you're new to dieting, or if you just need a little help and motivation to keep your nutrition on point, we'll develop a plan just for you to ensure your goals are being met! This is the perfect plan if you're looking to add quality strength, size and muscle to your frame. You'll get the training you need to add lean muscle without the excess fat gain. If you're looking to shed some pounds and get rid of excess body fat, this plan is recommended just for you. We'll help you get down to your ideal weight and gain the confidence you need to stay on track and keep it off! 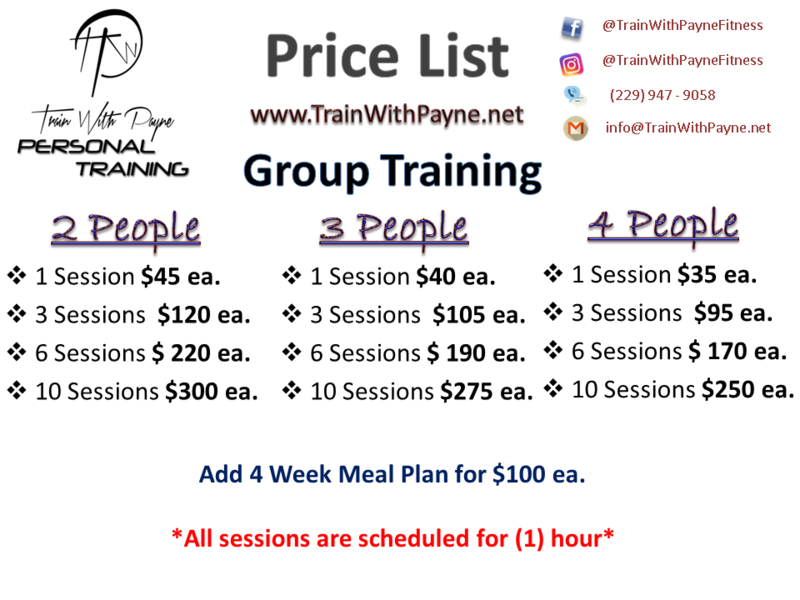 TRAIN ONLINE WITH PAYNE TODAY!